A documentary well worth watching about the background and political careers of both presidential candidates. Watch The Choice 2012 on PBS. See more from FRONTLINE. ...and the easiest fondant cake! Hummingbird celebrated her birthday with a private ice skating party. I was lucky enough to win it for less than half the regular cost at a school auction. We painted faces, put on tattoos, and ate cake for about 45 minutes. Then, the kids had the rink all to themselves for an hour. They skated to exhaustion. This was the least work I've ever done for a party and it went great. Behold, the cake! From the moment we walked into the skating arena, the compliments on the cake began. 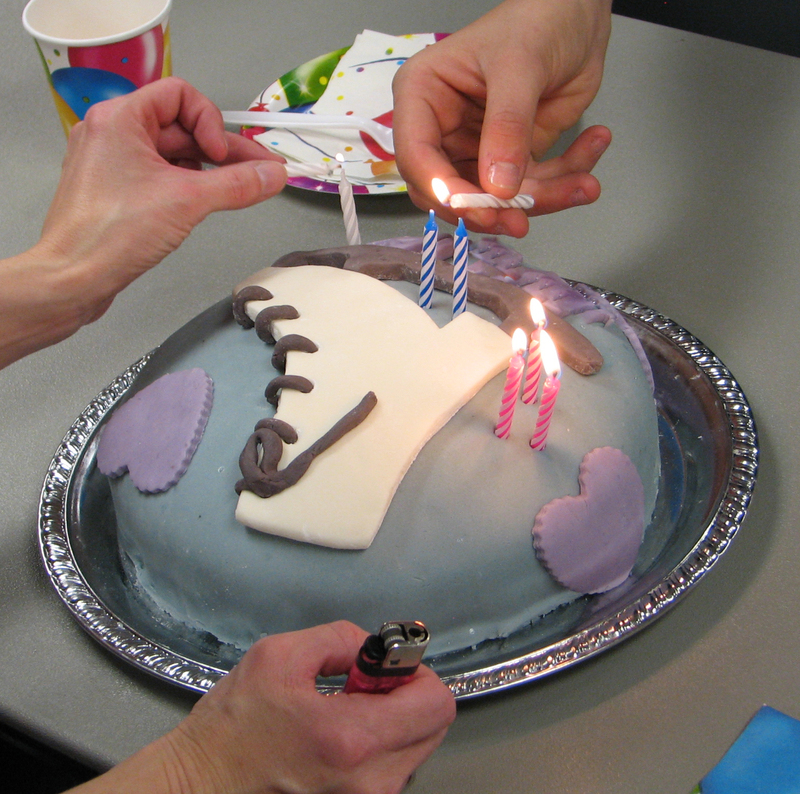 A few years ago, I used Wilton's store-bought fondant for a Dora cake, and it was AWFUL! This time I made the fondant myself from marshmallows & powdered sugar. I was really worried about this because fondant sounds SOOO hard to do, but it was so easy. I made a template to cut the skate, used a cookie cutter for the hearts, and free-handed her name. The key is to make the fondant shapes a few days ahead, and then simply put it all together just before. It was a good day. Now the planning begins for Bumble Bee's birthday. You can find instructions for this Art Portfolio here. 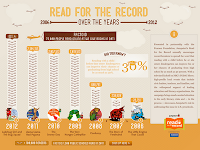 Tomorrow is the annual Jumpstart Read for the Record Day. This year children around the country will be reading Ladybug Girl and the Bug Squad. If you don't have a copy, you can join the Bug Squad and read a free digital version online with your children. Jumpstart is a great program that encourages early literacy in underprivileged areas around the country. They donate books to preschool classes in these areas, so that each child has his own copy of the years Read for the Record book. Click the link at the side to visit the Jumpstart website where you can get more information about the work they're doing, make a donation, or otherwise get involved. 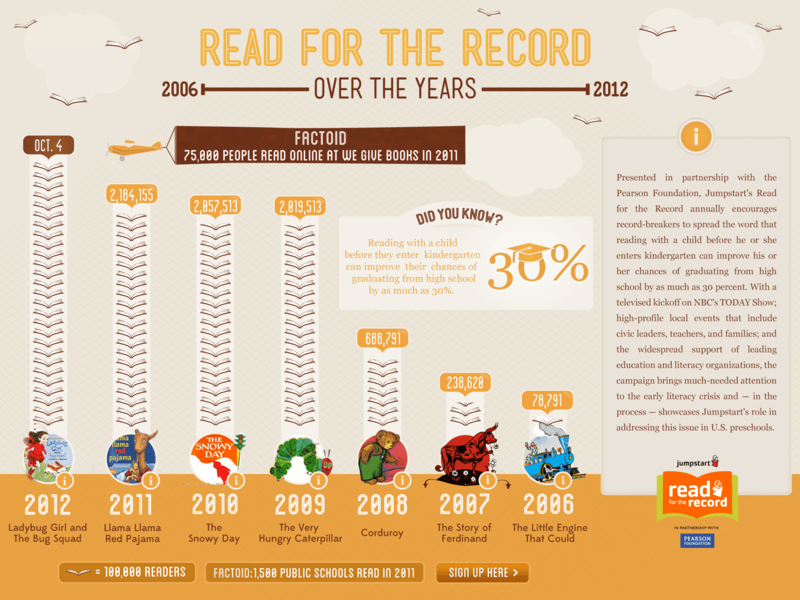 We've been participating in Read for the Record since 2008 and loving it. 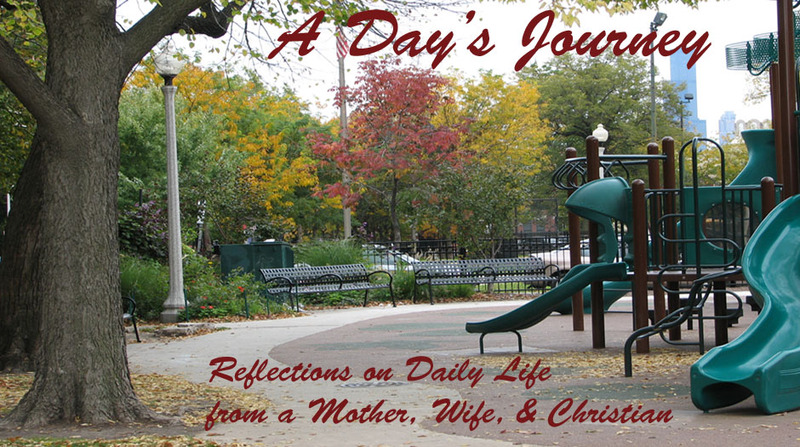 I encourage you to do the same! For a fun craft project, after reading the book have your child draw his own bug squad costume or decorate a rock as his favorite bug.